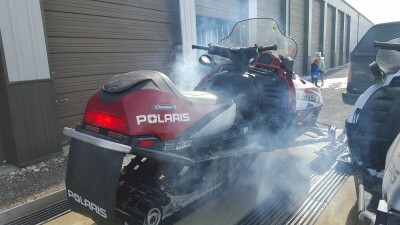 2004 Polaris 500 Classic. Maroon color. In great running condition. Manual reverse, electric start, M10 suspension, dooly carbides, and a new battery this year. 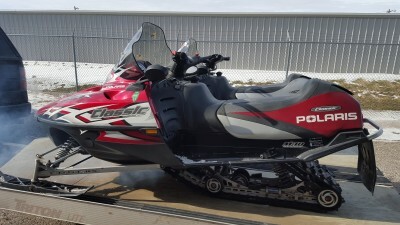 Extra belt & Total Cover by parts unlimited. 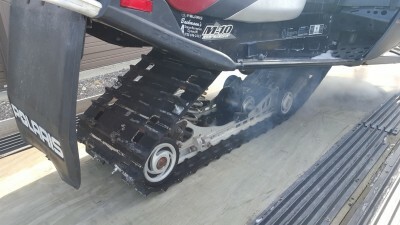 Sled has 8015 miles on it (almost all trail). 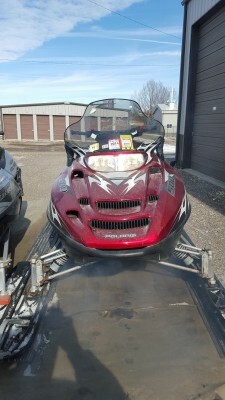 Also selling a 2003 Polaris 500 Classic. Champaign color. 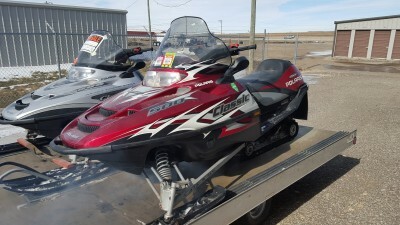 Sled is also in great running condition, comes with PERC reverse, electric start, & edge suspension. 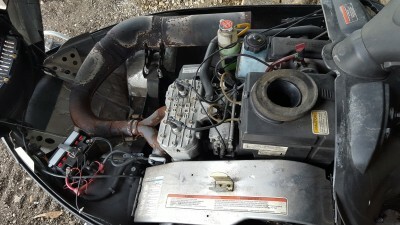 Dooly carbides, new battery, Extra belt & Total Cover by parts unlimited. 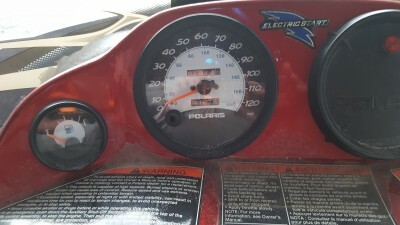 Sled has 3765 miles on it and the hood has damage from the previous owner but this does not affect the running condition. Also $1650.00 OBO. 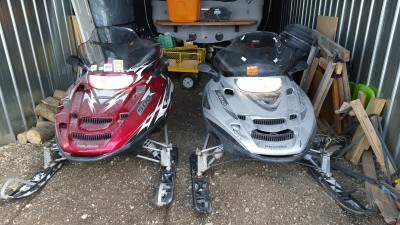 Buy both sleds for $3000.00. Call or text listed number. Too many hobbies...need to downsize.